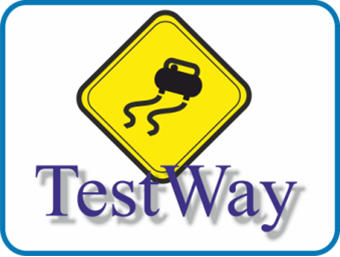 TestWay is a proven solution, used by many PCBA design and manufacturers worldwide that provides a unique approach to analyze electrical testability requirements and estimate test coverage aligned to specific test strategies, at the earliest opportunity in the design cycle. 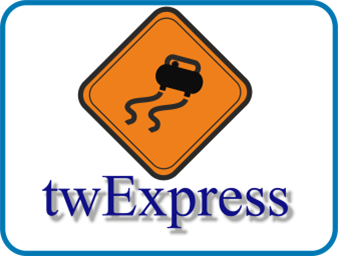 TestWay Express is a fully integrated solution that enables electronic manufacturers to optimize the design to test flow. Testablility analysis from schematic capture (pre-layout) and/or post-layout. Simulation of a combined test strategy including assembly, inspection and test machines. Estimated test coverage before program development. Real test coverage from the program executed in the production environment. Lean test optimization to remove redundant tests. 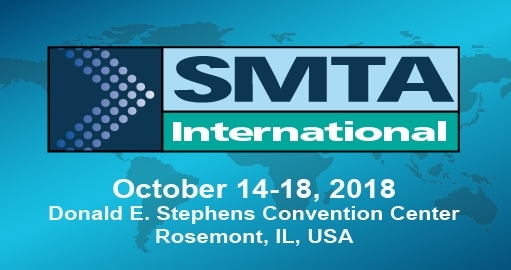 Generate optimized assembly, inspection and test programs. 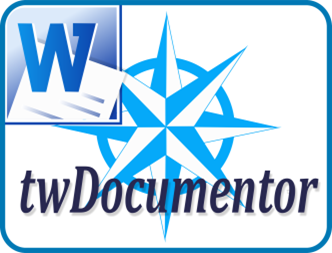 twDocumentor publishes all your documents or reports with one click: Load one of the templates previously created with Microsoft Word, select the twExpress or QuadView project to document and automatically create shop floor documentation and reports. 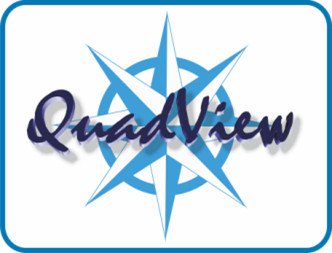 QuadView is a powerful set of scalable board viewing modules that can be used either as a standalone viewer or fully integrated within customer’s applications. QuadView can be used in the design environment to assist in DfT and test coverage analysis. Whereas, within the manufacturing environment it becomes an integral part of the repair cycle, assisting in locating faults and reducing repair time significantly. Provides PCBA visualization from native CAD data. Pin-level navigation within all the views. Reconstruct the schematic view from netlist using the Netlist Navigator. Cross-probing between all views and reports. TPQR is powered by TestWay and QuadView, the world-wide reference coverage analysis tool, helping users to quantify and qualify the test coverage for a wide range of inspection and test equipments. 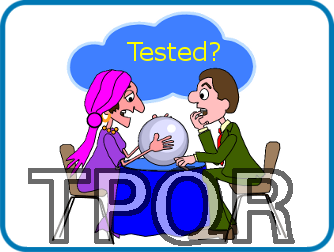 Creates test report from a wide range or test/inspection machines used within the industry. 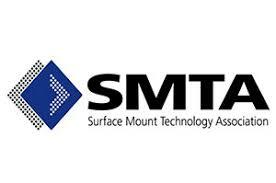 Checks the ability of each measurement/inspection test to catch certain defect types based on component type, value, tolerance, board connectivity, component location, shape, pitch etc. Generates test, inspection and assembly test programs or input files to expedite the test/inspection program development. 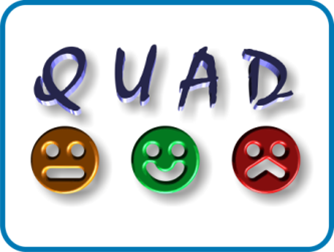 QUAD (QUality ADvisor) is a software suite built around a centralized database for providing traceability of any PCBA / Systems electronic production data. It offers a powerful support for PCB fault diagnosis and collects all data regarding PCB repair to share experience between QUAD users. It provides access to detailed information in real-time that can be presented clearly and precisely using advanced reporting.